Nomadi are on the way. 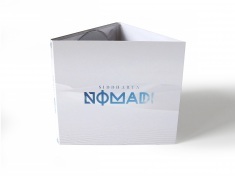 Nomadi CD, badges, keychain, mug, kids T-shirt and male/female adults T-shirt. 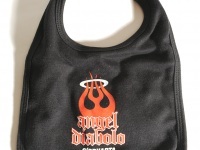 New in offer! Boštjan Meglič Signature Drumsticks. 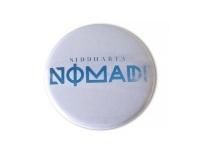 There's a new Siddharta hoodie available. Handmade in Slovenia from real leather, 1,2 and 1,4 inch wide. Delivery could take longer. 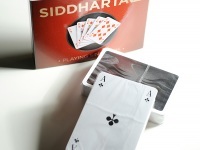 If you have special wishes you can write to store@siddharta.net. The wristband can be extended by approximately 1,5 cm (0,6 inch) because it's stud. © 2019 Siddharta. Vse pravice pridržane. All Rights Reserved.